Charlotte Field (Charlize Theron) is one of the most influential women in the world. Smart, sophisticated, and accomplished, she’s a powerhouse diplomat with a talent for…well, mostly everything. 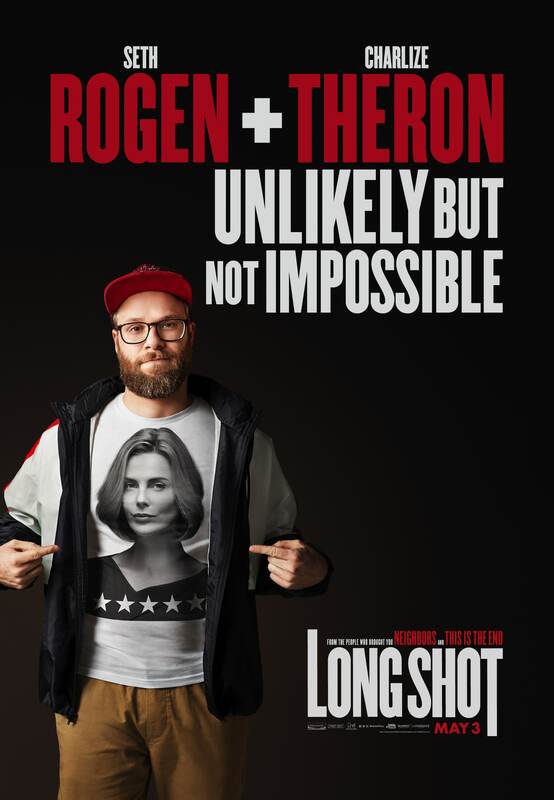 Fred Flarsky (Seth Rogen) is a gifted and free spirited journalist with an affinity for trouble. The two have nothing in common, except that she was his babysitter and first crush. When Fred unexpectedly reconnects with Charlotte, he charms her with his self-deprecating humor and his memories of her youthful idealism. As she prepares to make a run for the Presidency, Charlotte hires Fred as her speechwriter, much to the dismay of her trusted advisors. A fish out of water on Charlotte’s elite team, Fred is unprepared for her glamourous lifestyle in the limelight. However, sparks fly as their unmistakable chemistry leads to a round-the-world romance and a series of unexpected and dangerous incidents. 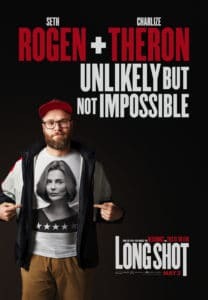 From the celebrated team of Seth Rogen and Evan Goldberg, creators of outrageous comedy hits including This Is The End and Neighbors, LONG SHOT also features O’Shea Jackson Jr. (Den of Thieves, Straight Outta Compton), Andy Serkis (Black Panther, Planet of the Apes), June Diane Raphael (The Disaster Artist, Grace & Frankie), Ravi Patel (TV’s Master of None) and Alexander Skarsgård (TV’s Big Little Lies and The Legend of Tarzan). The film was directed by Jonathan Levine (Warm Bodies). 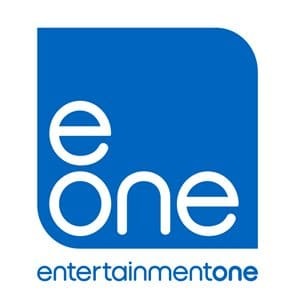 This contest is courtesy of eOne films.